Nintendo recently launched their new Wii U console on Sunday night, and now it would appear thatn the Wii U is already sold out in the US, and it looks like the consoles are already appearing on eBay with inflated prices. 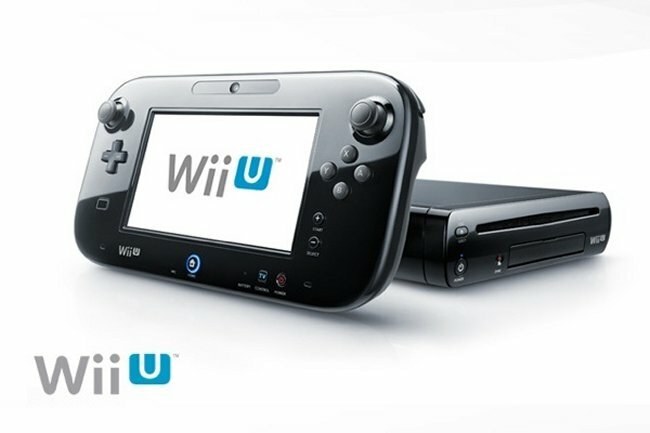 Nintendo have yet to provide any information on how many of their new Wii U console they have sold since it launched on Sunday, no doubt we will get some more details from them some time later this week. There are no details on when the Nintendo Wii U will be back in stock in the US, so you may have to wait a little while to get you hands on one, it launches in Europe on the 30th of November.